Rabbi Irwin Wiener describes himself as “a friend to all those who need a friend.” And indeed he is. As the spiritual leader of Sun Lakes Jewish Congregation, whose members are predominantly older and retired, the rabbi can often be found making a home visit or sitting at the bedside of the sick. His phone is always on “answer” no matter what time of day, to offer solace and counseling to those who are hurting and seeking his comforting words. 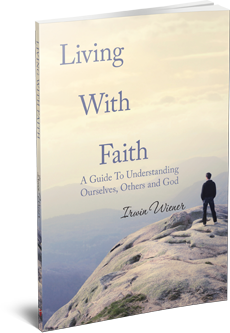 His sermons are inspiring with a focus on spiritual goals, holiday observance, and community and global events, and his congregants eagerly look forward to his enlightening adult education series. The rabbi is a serious man who is a gifted speaker, a talented writer and a master in the strategic use of humor to get his message across. Rabbi Wiener and his wife Sandi came to Sun Lakes June 2003 and has seen the congregation grow in membership and outreach activities. A strong proponent of Jewish family life, the rabbi is involved in innovative approaches to life and education programs designed to enhance understanding through involvement in inter-faith community activities. Using a blend of traditional and Kabbalistic forms, he has written spiritually-oriented liturgies and has presented seminars and articles in inter-faith relationships. Rabbi Wiener plays an important role in reaching out to the non-Jewish community through pulpit exchanges, interfaith breakfasts and Thanksgiving services at neighboring churches. He is a champion of the State of Israel, a topic dear to his heart, and is active in many Veterans’ organizations, serving as national chaplain for the Jewish War Veterans. 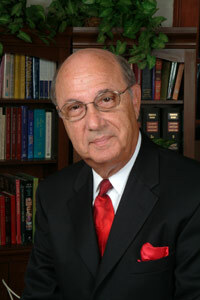 Formerly from San Francisco, Rabbi Wiener was the director of the Hebrew Free Loan Association, and was the recipient of the Distinguished Service Award from the San Francisco Jewish community. Rabbi Wiener was the executive director of several congregations, most notably Temple Emanu-El, the largest Reform congregation in Northern California. He also served Beth Tefiloh Orthodox Congregation in Baltimore and Agudas Achim Orthodox Congregation in Columbus, Ohio. Rabbi Wiener studied at Rabbi Jacob Joseph Yeshiva and Mesiftha Tifereth Yerushalayim. He was ordained at the Mesifta Adath Wolkowisk Rabbinical Academy and received his Doctor of Divinity degree from the academy, where he serves on the faculty as an advisor in Jewish Sociology. Cantor Ronda Polesky has been bringing the joy of Jewish music to Sun Lakes Jewish Congregation since 2001. 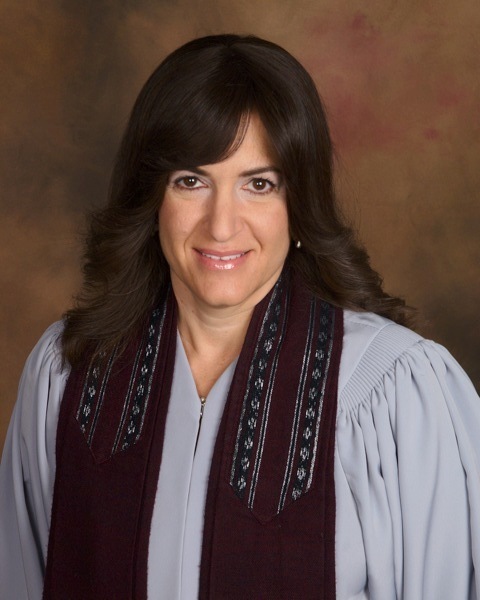 Originally serving the congregation as a cantorial soloist, Ronda aspired to higher goals and entered a two-year program at Mesiftah Adath Wolkowisk Rabbinical Academy’s School of Sacred Music in Woodmere, NY to earn her cantorial degree, which was presented to her August 13th, 2009 by Rabbi Irwin Wiener. In the course of earning her degree, she studied college level Hebrew language, cut a CD of Jewish music and became fluent in chanting Torah. 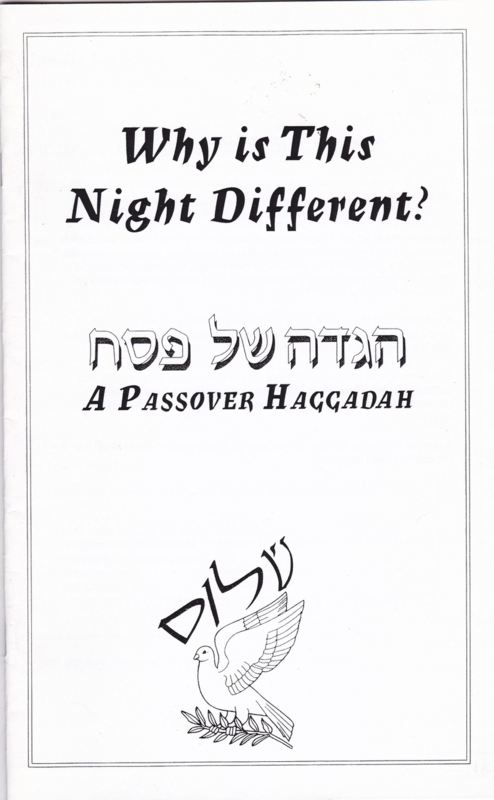 She also prepared papers on Jewish history, ethics, culture and the vocational aspects of being a cantor. Now that she is invested, Cantor Ronda can perform marriage ceremonies, officiate at bar and bat mitzvahs, funerals, and all life cycle events. Cantor Polesky grew up in Orange County, CA and attended Temple Beth David in Westminster. In addition to her cantorial duties, Cantor Ronda is a licensed speech therapist. She and her husband are the proud parents of three children.